Protozoans are single cell, flagellated organisms found within the order Kinetoplastida and cause disease in humans. The most common human diseases are within the species of Trypanosoma and Leishmania, parasite species that are transmitted by insect vectors to the human host or ‘reservoir’ (an intermediate host between vector and human). 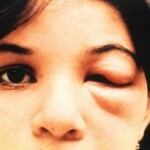 The 3 major diseases are Human African Trypanosomiasis (HAT), Leishmaniasis and Chagas disease. 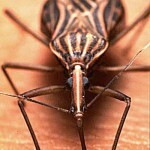 If untreated these diseases can be lethal, and at the very least, debilitating. Drug treatments for these diseases are currently faced with a combination of treatment regimes that are not always transferrable to the field, with low cure rates due to resistance and toxicity causing many side effects, even death from treatment. Large pharmaceutical companies are generally not involved in drug discovery or development for these diseases, as the areas in which they are endemic are mostly poor. Hence these are termed “neglected diseases”. There is an unmet and urgent need for the movement of new compounds in to the drug discovery pipeline for these diseases, which Discovery Biology is attempting to facilitate. 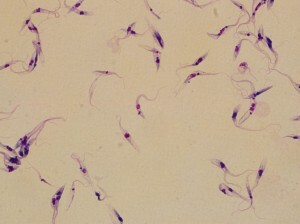 Trypanosomes have a unique DNA containing region known as the kinetoplast and like other protozoan parasites, have life cycle-dependent morphological changes within the hosts and vectors in which they reside. Morphological changes can include loss of the flagella and differences in the proximity of the kinetoplast to the nucleus. These forms also have differing functions within the life cycle and present targets for stage-specific compound screening. 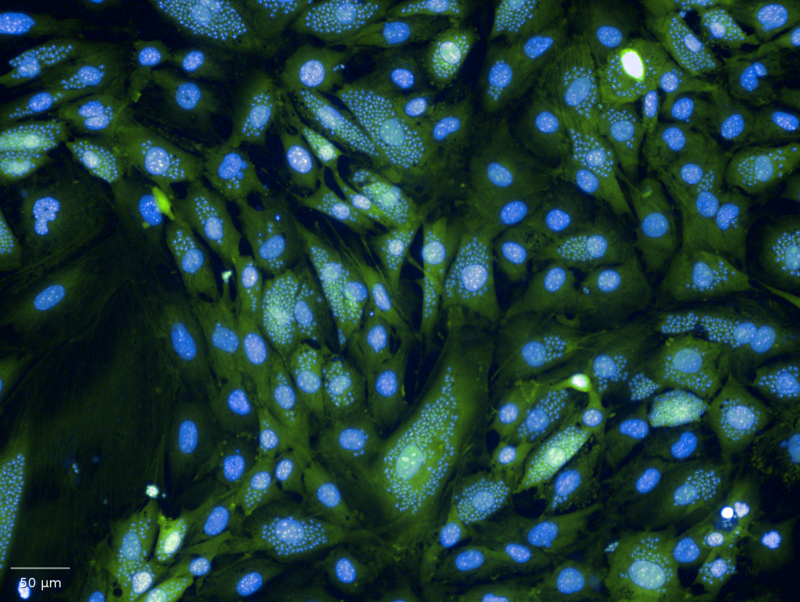 In collaboration with the drugs for Neglected Diseases initiative, DNDi, (http://www.dndi.org); Discovery Biology previously developed and ran a 384-well high throughput screening assay. This whole cell viability assay was used to screen large compound libraries to identify active compounds against a sub-species, related to the trypanosome that causes HAT. 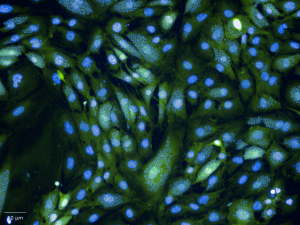 This allows for the identification of “hits” that are concurrently run against a mammalian cell based cytotoxicity assay. Hits are then re-screened externally against human-infective species for confirmation of activity. As a follow on from the success of the HAT screening, Discovery Biology is currently working with Trypanosoma cruzi, the causative agent of Chagas disease in North America. The aim is to develop HTS assays for early drug discovery and target identification.